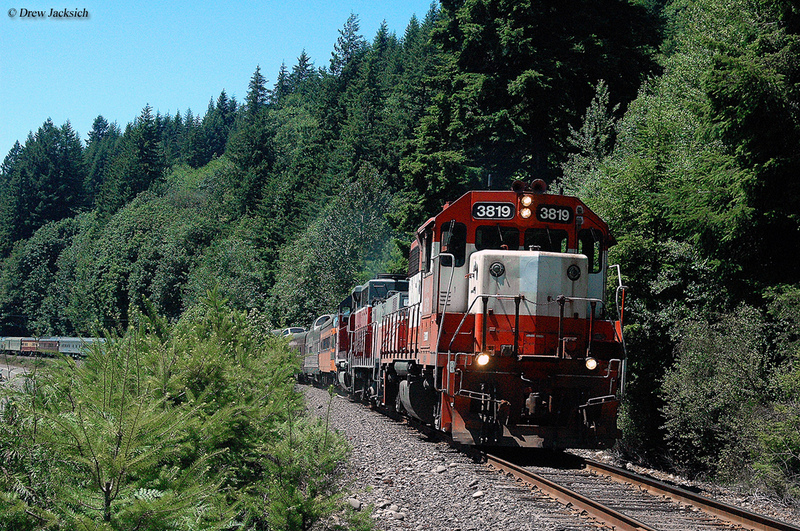 The Central Oregon and Pacific Railroad (reporting marks, CORP) can trace its history back to the mid-1990s when then Southern Pacific was looking to shed several hundred miles of its system in western Oregon. 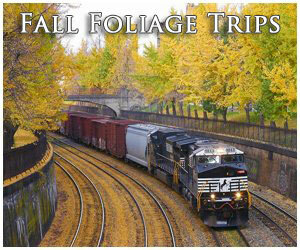 One of these routes was known as the Siskiyou Line, once the SP's original main line through the state. However, due to its rugged nature with steep grades and tight curves the railroad eventually constructed an alternative, lower grade line to the east which it eventually opted in favor of over the Siskiyou Line. While today the CORP is another member of the vast Genesee & Wyoming family of shortlines it did not begin that way. 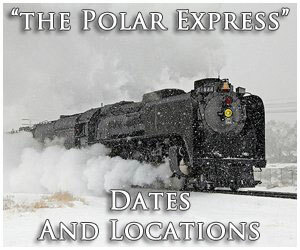 When created the route was managed by then Railtex, an early shortline conglomerate that was eventually purchased by RailAmerica. Despite a nasty abandonment battle in 2008, today the Central Oregon and Pacific Railroad remains a strong Class II with a diversified traffic base. Before the days of the Central Oregon and Pacific Railroad, Southern Pacific's operation of the Siskiyou Line as well as its numerous branches in Oregon were legendary. Aside from its Natron Cutoff or Cascade Line, completed in 1926 as its through route between Portland and California, the SP's lines in Oregon were notoriously rifled with stiff grades, sharp curves, bridges, and tunnels. 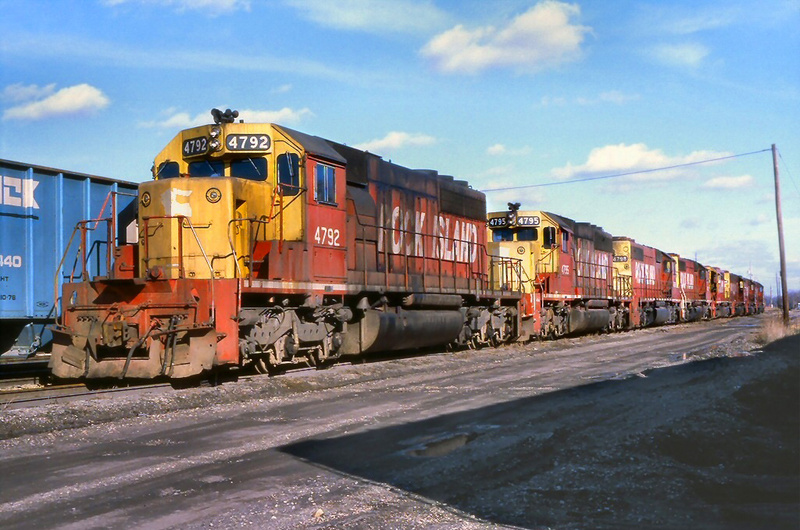 During the early diesel locomotive era the railroad stationed fleets of SD7s and SD9s to provide freight service on these branches due to their high tractive effort and weight distribution being equipped with six axles instead of four. 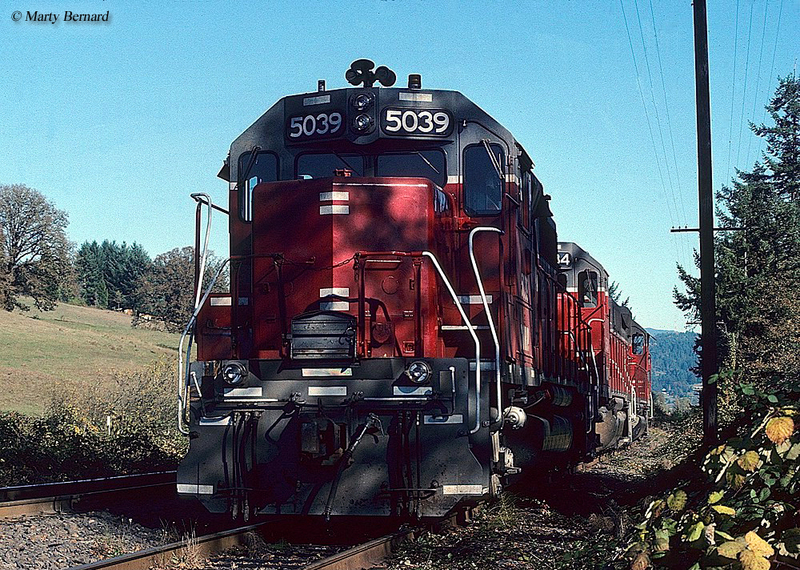 Interestingly, even after newer second-generation diesels began arriving in the 1960s SP continued to use its SD7s and SD9s for years with some still in service in the 1980s and early 1990s when many of the Oregon branches were sold or abandoned. 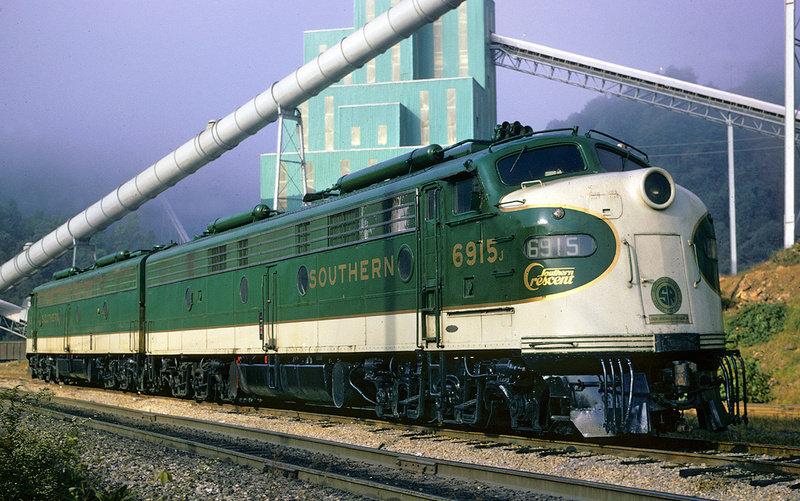 By the late 1970s the Southern Pacific was falling on hard times, which continued through the 1980s. In 1988 after failed merger attempts it was purchased by the smaller Rio Grande Industries, owner of the Denver & Rio Grande Western. Prior to that time the SP had begun selling off or abandoning secondary routes that offered only marginal profit potential but with the sale to the Rio Grande this process was expedited. As such, in 1994 the entire Siskiyou Line between Weed, California and Medford, Oregon was sold along with the connecting Coos Bay Branch to the Pacific coastline serving the port at Coos Bay and as far south as Coquille. The buyer was Railtex, created in 1977, an early shortline holding company and began operating the property as the Central Oregon and Pacific Railroad. As an instant Class II, regional railroad that was some 439 miles in length, upon its start up the CO&P continued carrying the traditional timber products that was a staple in the region for years and an important source of revenue traffic for the Southern Pacific ever since the line had opened. 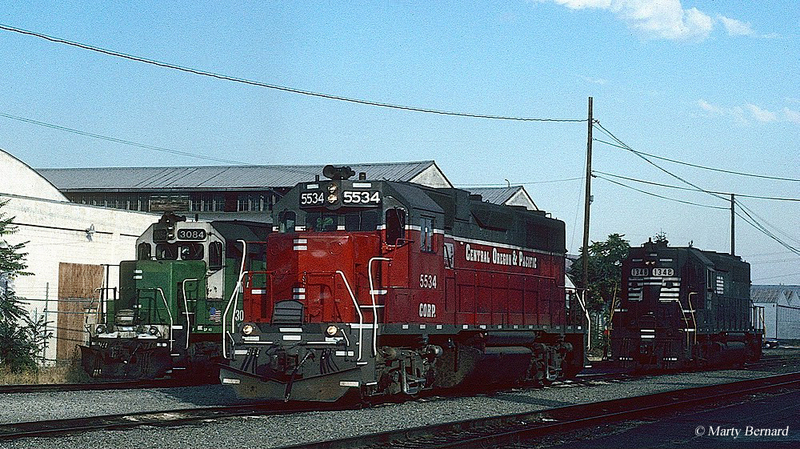 Additionally, the main line between Weed and Medford provided through traffic, such as general merchandise, with the Southern Pacific, and later Union Pacific after 1996. 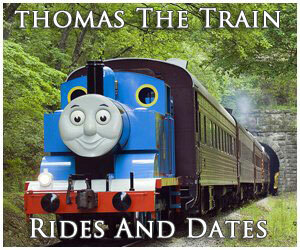 Unfortunately, the route's profile made it not only difficult to operate but also tough to maintain. 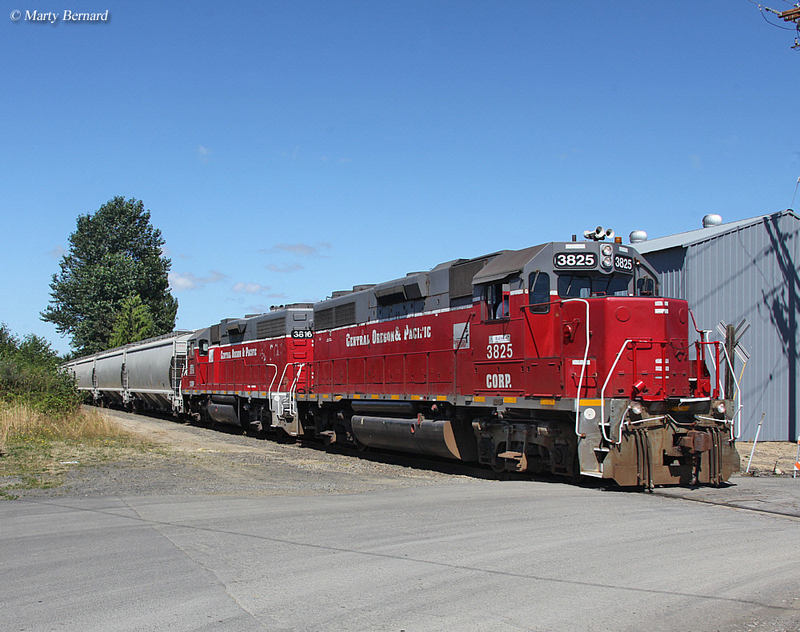 After February 4, 2000 the CO&P's new owner was RailAmerica which had purchased Railtex and seven years later RA began looking into abandoning the Coos Bay Branch (136 miles in length). The line needed significant maintenance improvements and the company did not believe the profits were there to spend the $7 million to do so. The Coos Bay region sued the railroad to stop the abandonment in 2008 both for its economic impact on the area as well as the fact that the CO&P did not give proper notice before stopping service. In November, 2008 the Surface Transportation Board ordered the Central Oregon and Pacific Railroad to sell most of the route to the Port of Coos Bay. The town was eventually able to obtain the entire 134-mile branch between Danebo (near Eugene) and Coquille. After extensive tunnel and bridge work (thanks to state and federal help) the route was reopened in the fall of 2011 as the Coos Bay Rail Link (CBRL) operated by ARG Trans and interchanges available with Union Pacific, BNSF Railway, as well as CO&P. 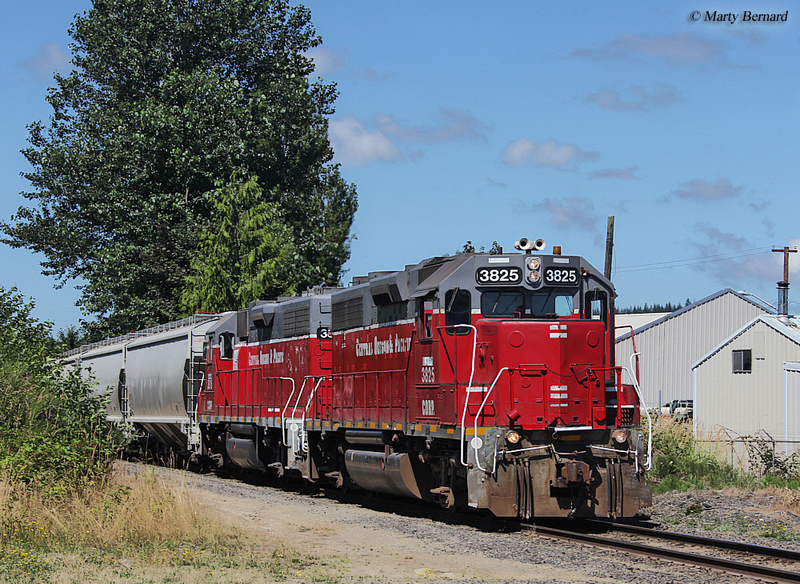 Thanks to the efforts of Coos Bay this historic Southern Pacific route, first opened in 1916, continues to see freight trains today and, hopefully, with improved service will also witness traffic growth in the coming years. For the CO&P's part, it too is still an important Class II railroad and continues to operate the 303 miles of track along the Siskiyou Line as part of Genesee & Wyoming. When attempting to abandon the Coos Bay route the railroad also contemplated ripping up the southern portion of the Siskiyou Line but ultimately decided upon spending the needed millions of dollars to maintain its southern connection with UP. In July of 2012 it was announced that RA's shortlines were being sold to conglomerate competitor Genesee & Wyoming. As such, it is almost a certainly that the CO&P fleet will eventually be repainted G&W orange along with other power from the parent operating on the property over time. 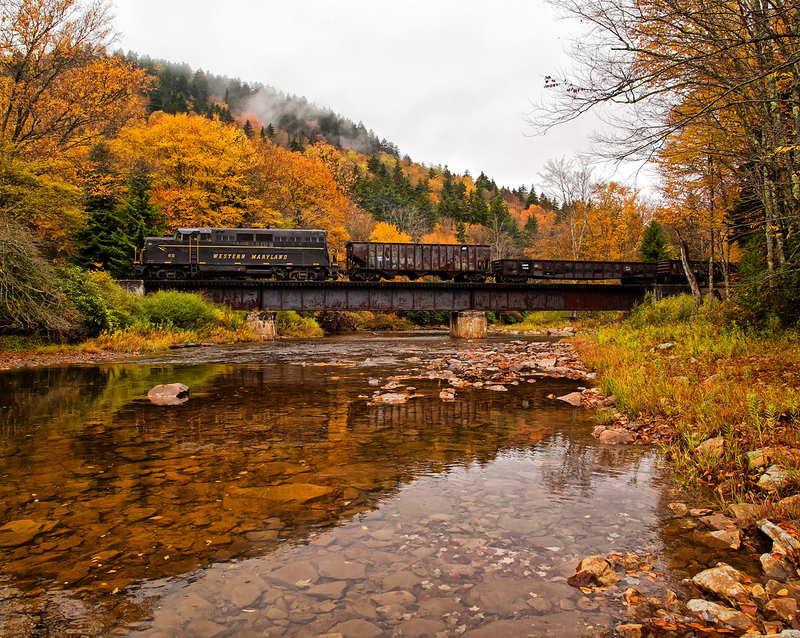 Additionally, following RA's thwarted attempts to abandon the line it has since been rebuilt and continues to serve the communities and industries along the route. 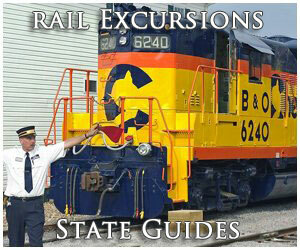 To learn more about the Coos Bay Rail Link please click here to visit their website.